Since its inception, AXIS has channeled intellectual capital into enhancing the way the public sector institutions solve complex business issues. From improving the quality of life on Native American reservations to migrating and modernizing mission-critical systems, we have successfully collaborated with governments to foster long-term trust and engagement with its citizens. We deliver innovative, data-driven solutions that are adaptable, scalable and focused on delivering maximum value to your organization. AXIS offers a suite of development operations, cloud infrastructure, digital, and managed services that combine industry best practices with emerging tools and technologies to meet mission-critical objectives. Whether its analyzing energy usage, conducting impact assessments, or offering regulatory guidance, AXIS’ Subject Matter Experts have over 30 years of climate, air, water, and soil expertise to aid our clients’ policy decision-making. Through business process re-engineering, strategic planning, and program management , AXIS clients can leverage our insights to accelerate execution and improve outcomes from new investments and cost reduction initiatives. Certifications and Standards Matter. By meeting the stringent criteria demanded by the government and service quality organizations, we can offer capabilities that are backed by accountability and consistency. 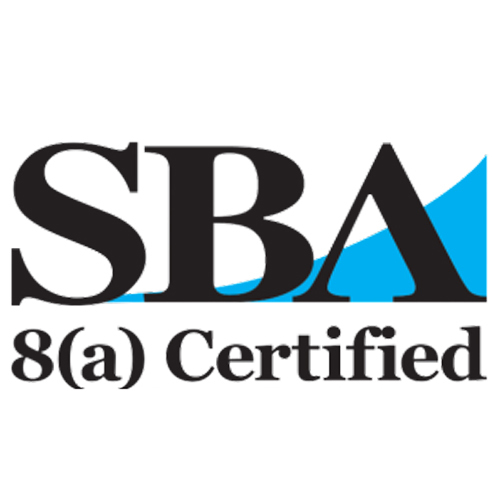 These certifications demonstrate that we are a small business that our customers can trust. AXIS’ creates proven benefits for our diverse set of customers because of our approach to solving customer-specific operational challenges. This approach is supported by a delivery strategy focused on continual improvement and earned value generation. Let’s collaborate to combine your goals with our capability, to achieve your business objectives. AXIS participates in Federal government approved contract programs in a prime and partner capacity. This includes awards for GWAC and IDIQ programs as well as Agency BPAs, which provide customers with easy access to services from qualified vendors. High-performing teams are only as effective as their leaders. At AXIS, accountability starts with an executive team that believes in making commitments that we can keep and keeping the commitments that we make. We believe our clients benefit most when we as a company invest in the people that are tasked with delivering. This philosophy ensures eliminates single points of failure and turnover that can derail projects. Our teams are constantly leveraging their experience and expertise to solve problems and create efficiencies that generate long-term cost savings for our clients. 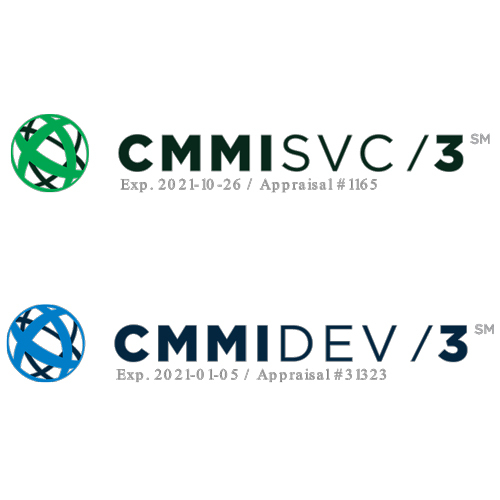 AXIS is excited to announce that it has been appraised for CMMI Maturity Level 3 for Services (CMMI-SVC). An appraisal at Level 3 indicates that AXIS has established excellence at a “defined” level for critical IT and non-IT service engagements. The CMMI Institute is a global leader for people, process, and technology best practices, providing support for organizations to benchmark their capabilities, build maturity and apply standardized IT approaches. 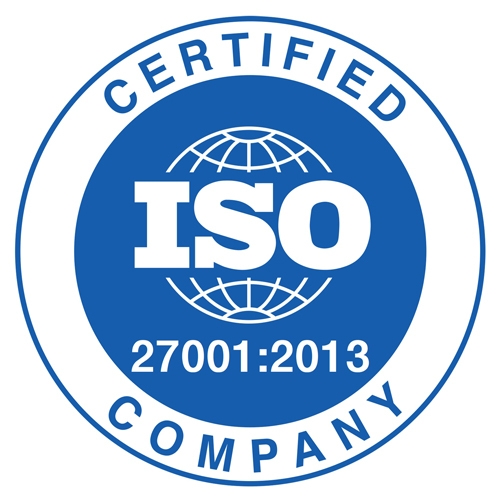 AXIS is excited to announce that it has been certified at ISO 27001 for Information Security Management System (ISMS) standards. An ISMS is a systematic approach to managing sensitive company information so that it remains secure. It includes people, processes and IT systems by applying a risk management profile that benefits small, medium and large businesses. 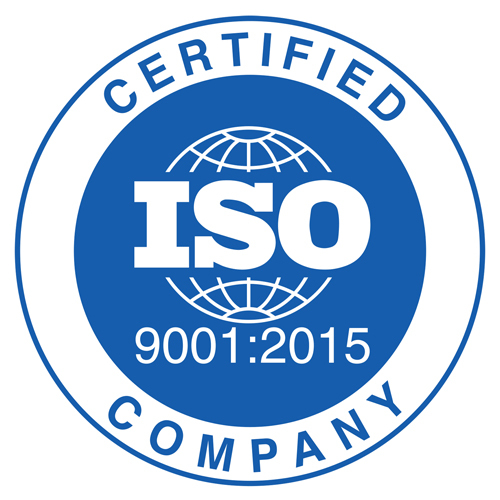 This certification indicates that AXIS has in place mature processes, tools and systems to meet organizations’ information security requirements and needs. AXIS is excited to announce that it has been certified at ISO 20000 for Service Management Standards. This certification indicates that AXIS has in place consistent processes, tools and systems that will meet organizations’ service needs. AXIS’ certification reassures organizations that service requirements will be met. This includes the design, transition, delivery and improvement of services to fulfill agreed-upon client service requirements.